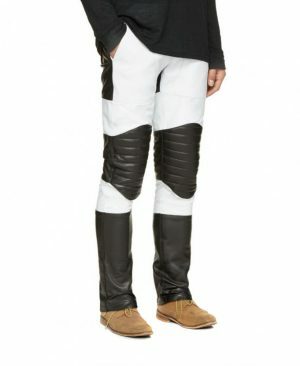 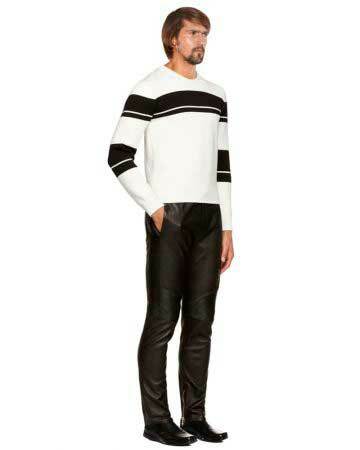 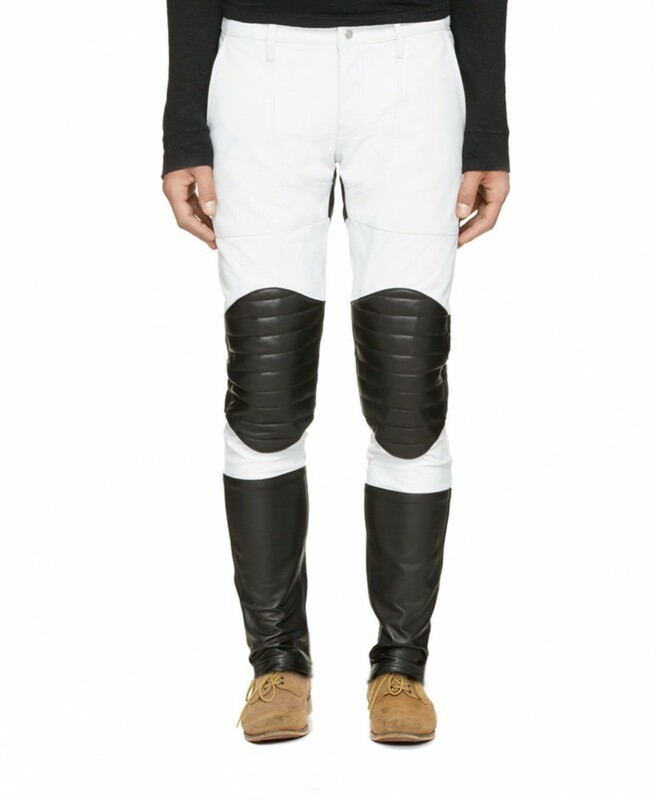 Buy color block leather pants online this season and set your fashionable foot forward. 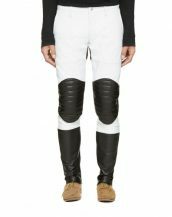 This gorgeous pair with quilted reinforcement panels on the knees and a slim fit is the perfect blend of form and comfort. 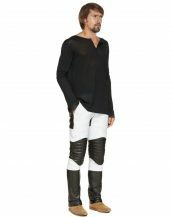 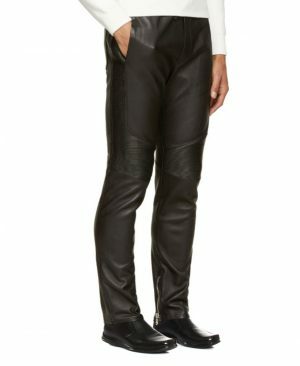 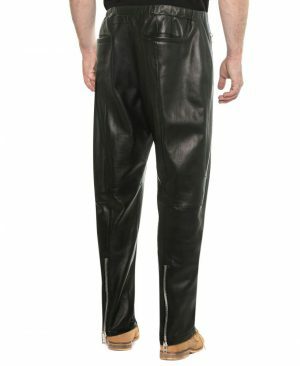 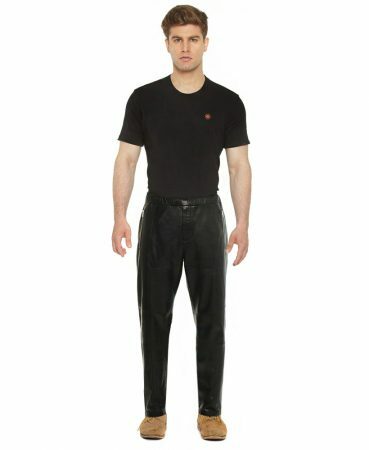 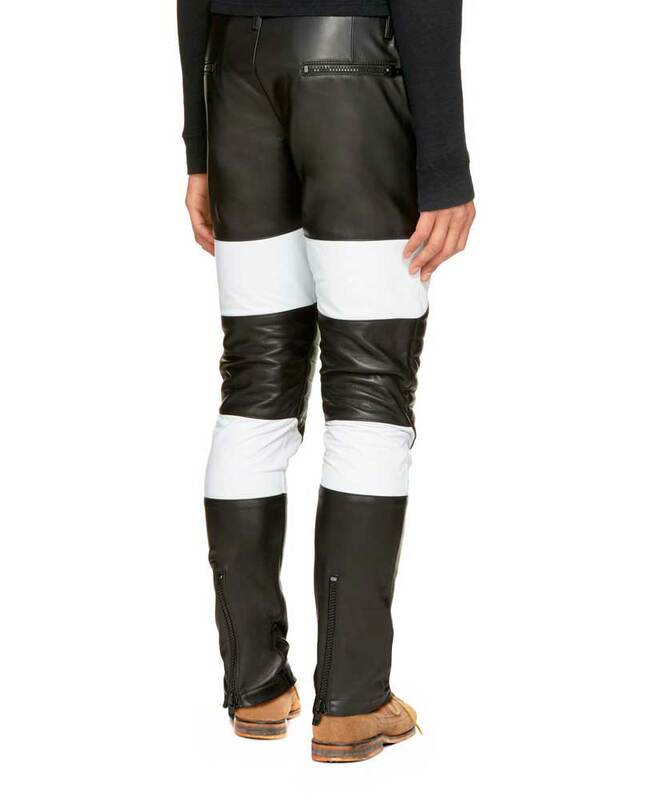 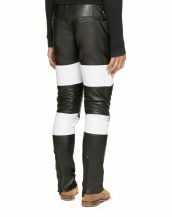 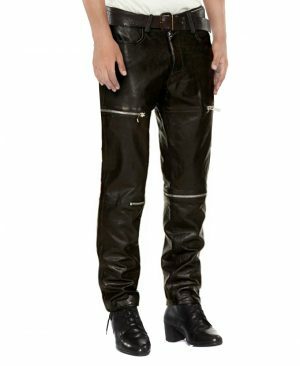 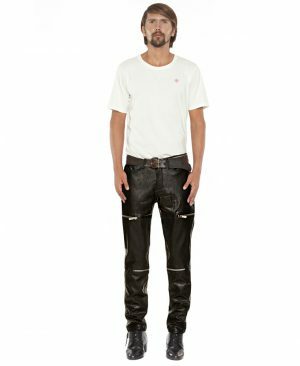 These mens color block leather pants come with 2 side pockets, 2 back zippered pockets and zipper closure at the ankle for wear ability. 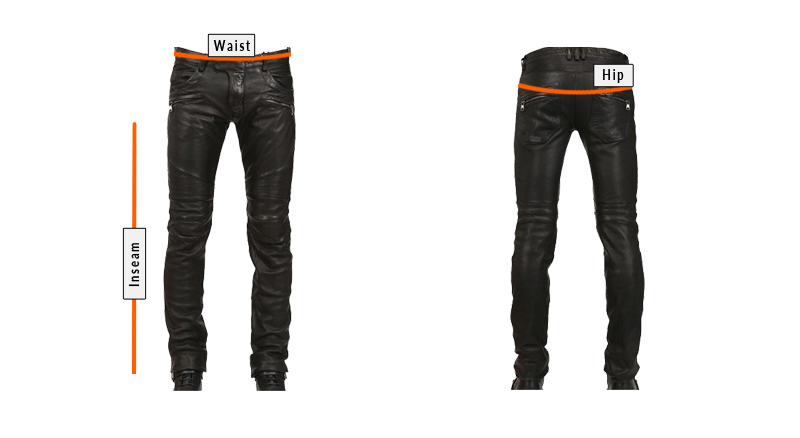 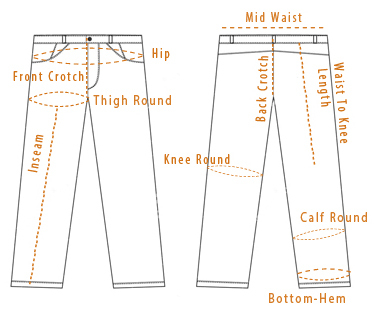 The soft lambskin leather is an added bonus to keep you comfortably hip.